Major League Fantasy Baseball II in creation! I will be starting another cash league this season. I am just getting the word out, and I anticipate it filling quickly. 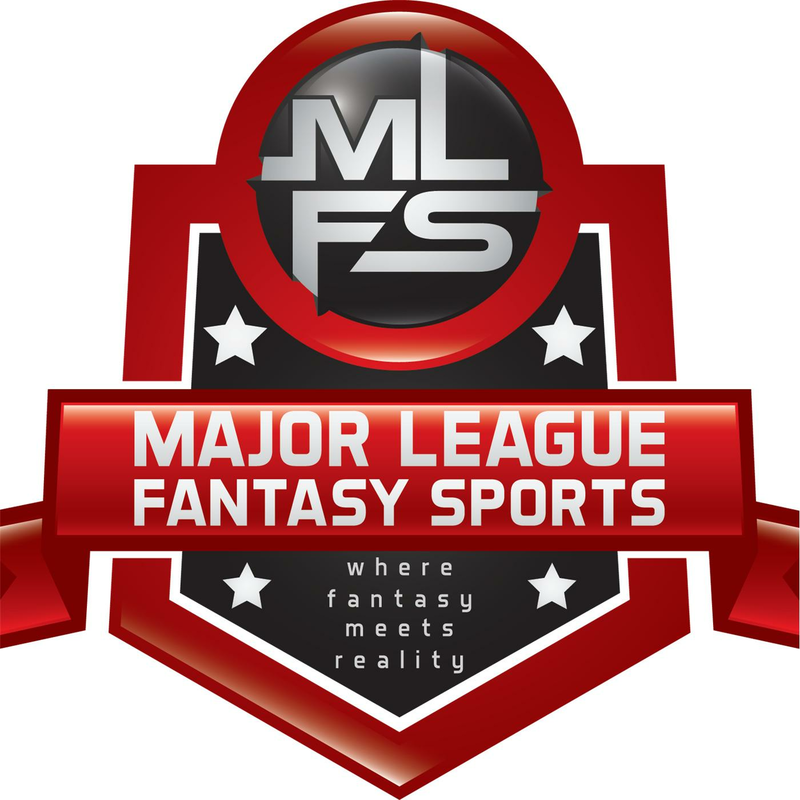 This league will run with the same settings as Major League Fantasy Baseball I. There will be a new link on the right side of the blog, which will send you over to the new league. Also, I have a new page on the blog that addresses trades, payouts, and other rules that are not listed in the software on the ESPN pages. Get with me right away if you are wanting in. You can e-mail me to let me know you are interested, or message me on the blog. We will need to converse over the phone for a few minutes so I can ask you a few questions. I will be running ads for the league on ESPN, Yahoo, and CBS all week as well. Love the idea, more fantasy baseball, and more options. Win-Win. I will be putting together a H2H points league and a roto league this year as well. Prince Fielder or C.J. Wilson a better move for Detroit?